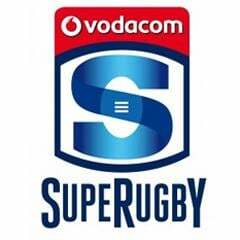 Cape Town - Stormers flank Siya Kolisi will reach a milestone when he runs out for the Cape side in a Super Rugby clash against the Hurricanes on Friday. 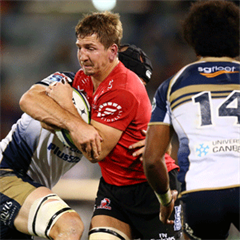 According to Netwerk24, it will be the Springbok loose forward's 50th Super Rugby game. It will be another chance for Kolisi to impress Springbok coach Heyneke Meyer after the player fell out of favour with the Bok coach last year. The 23-year-old Kolisi played 10 Tests for the Springboks in 2013, but his last international game came against France at the end of that year. He had an indifferent season in 2014, with personal issues believed to have also played a role, along with injuries. But Friday is another chance for the versatile loose forward to take another step in the right direction. He will pair up with Schalk Burger and Duane Vermeulen in a strong Stormers loose trio, as they attempt to get back to winning ways following two successive defeats. It will be tough against the Hurricanes though, as the Kiwis are unbeaten in six matches and sit atop the Super Rugby standings. Friday's clash at Westpac Stadium is scheduled to start at 08:35 (SA time).